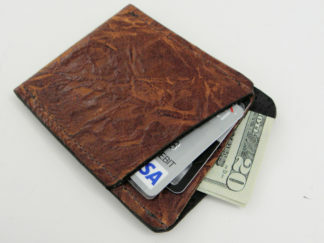 Handcrafted RFID Shielded Minimalist Wallet made from Bark Embossed tan cow leather. 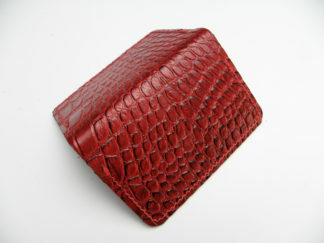 This wallet has 2 Pockets and is lined with pigskin leather lining. 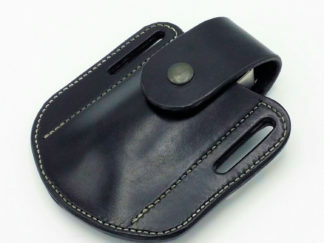 Between the lining and outer leather is a special RFID shielding alloy. 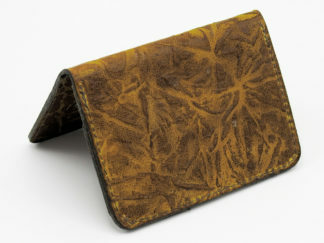 The leather is real cowhide embossed with a bark pattern with a beautiful finish. 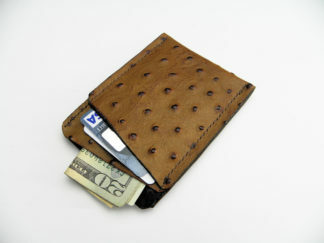 I designed this for women or men. 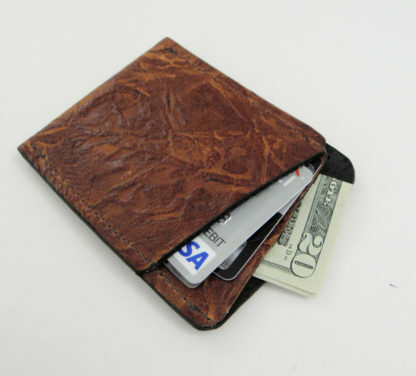 This is a smaller thin wallet comfortable to wear in a front or back pocket but with room for several credit cards, id card, and some cash. 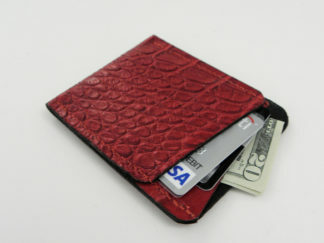 It also works great for business cards or fishing licenses.